Rewards for packing our own lunches? That’s the question Knowyournuts asked at Metafilter. Thank you to celilo for linking to Lunch It Punch It and good luck to Knowyournuts and her husband as they become lunch packers. Today is the start of a new week and a great time to print a card and join us. 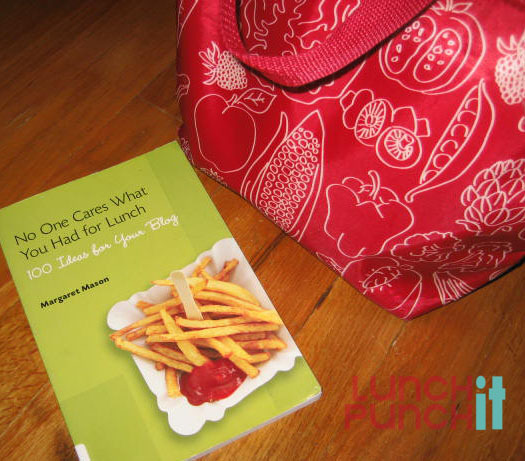 Just because someone wrote a book entitled No One Cares What You Had for Lunch doesn’t mean we don’t!